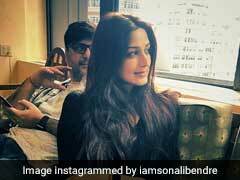 On Sonali Bendre's birthday, which falls on the very special occasion of New Year 2019, we take a look into how her journey with cancer has been. Happy birthday Sonali Bendre Behl! The actress, who recently came back to her Mumbai after months of treatment for metastatic cancer, is truly a fighter, and an inspiration to thousands of patients suffering from cancer. 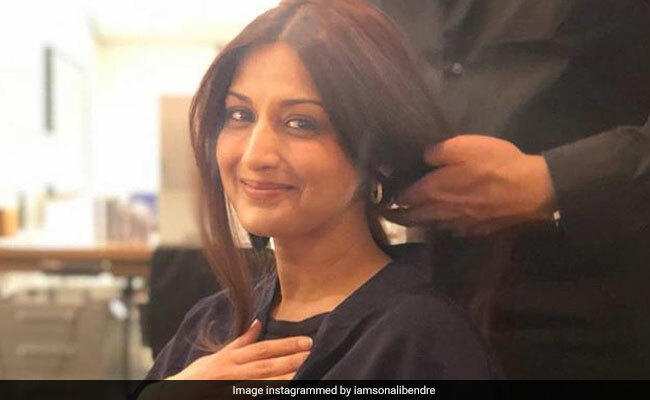 On Sonali Bendre's birthday, which falls on the very special occasion of New Year 2019, we take a look into how her journey with cancer has been. 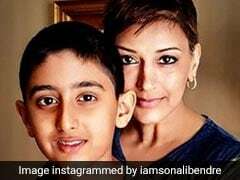 Following are a few excerpts from one of Sonali Bendre's posts on Instagram, where she talks about how painful and traumatising chemotherapy can be. The journey can be dreadful. When a person loses the ability to perform even the simplest of activities, it destroys all motivation, encouragement and the will to move on. She began her post with a powerful quote from author Cheryl Strayed's book "Wild", which read, "I knew that if I allowed fear to overtake me, my journey was doomed. Fear, to a great extent, is born of a story we tell ourselves, and so I chose to tell myself a different story from the one women are told. I decided I was safe. I was strong. I was brave. Nothing could vanquish me." Sonali Bendre Behl's news of metastatic cancer shook the entire Bollywood industry and her fans all across the world. The actress has been quite active in terms of sharing her experience with cancer and its treatment. In this post, Sonali gave a personal account of how chemotherapy affected her physically and emotionally. She shared how exhausted and in pain she had been in the past couple of months. 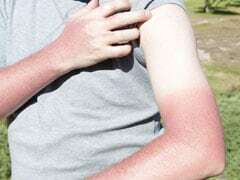 Even lifting a finger or laughing caused pain. This physical pain turned into a mental and emotional pain, and the cycle continued, she wrote in her post. The battle was indeed intense and continuous. Amidst all the pain and the struggle, what is most important is the realisation that it is all worth the fight. A person should be allowed to have bad days as there is actually no point in forcing yourself to be happy and cheerful all the time. Give yourself the space and agency to cry and even indulge in self-pity a short while. Every person has the right to feel all emotions, including the negative ones. It is all justified as far you identify and recognise it, and don't let it control your life. It takes a lot of self-care to get out of that zone, Sonali agreed. You can always resort to sleeping for comfort. Sonali believes it always helps. Birthday girl Sonali is now back in her Mumbai abode, keeping herself engaged with the book club that she runs online. On her birthday, we wish best of love, luck and good health to her. Happy birthday once again, dear Sonali!